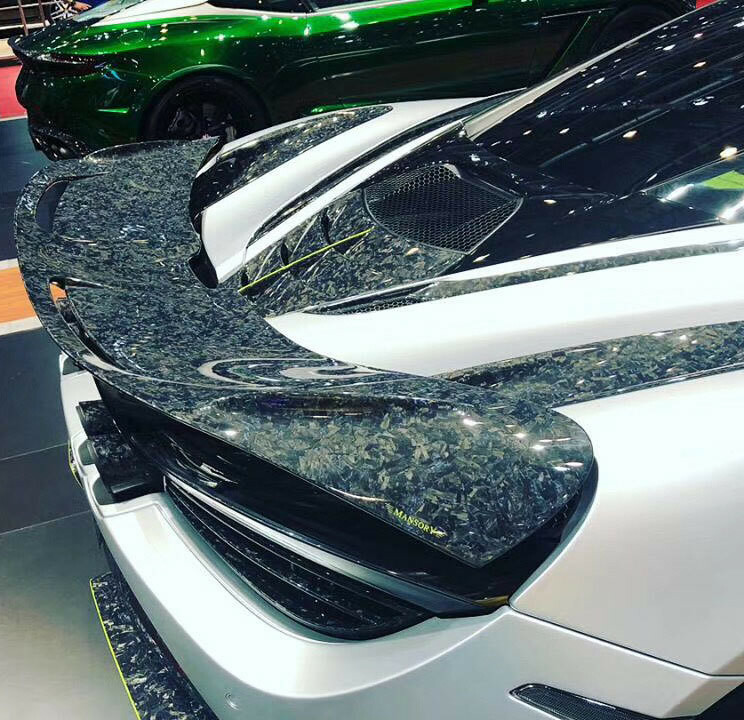 - This 720S Performance wing which is a 100% genuine Mansory part, made in 100% dry carbon fiber and its available in 3k twill weave, V-pattern or forged carbon fibre as optional. - Mansory provide a range of carbon fiber collection, so bespoke order are most welcome. 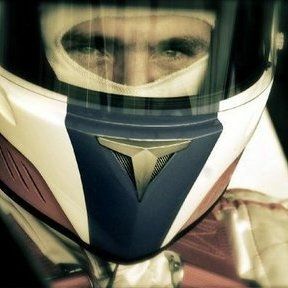 - "A significant improvement regarding the aerodynamic, weight and the design". * 100% Genuine Mansory Germany.